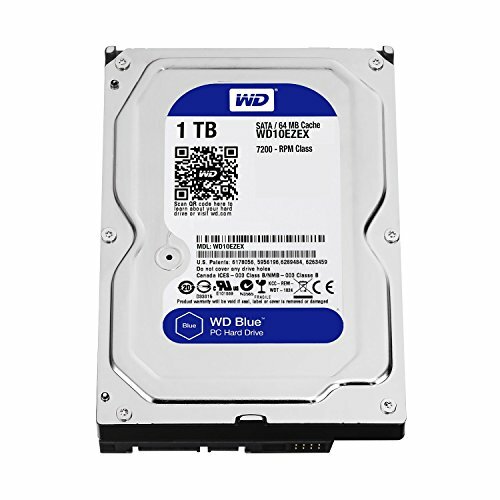 This build will be primarily used for gaming and day-to-day tasks. I built a PC back in 2002 whenever I was 11 years old with my dad and I used that machine for approximately 6 years before making the change to console. I rocked that trend for about 10 years before being convinced by my friends to build my own computer. I plan on adding a second monitor either on Prime Day or Black Friday, depending on the sales. I am looking to purchase a 1440p 144hz monitor, unsure of whether or not I want G-Sync yet. The current montior I have now will serve as my secondary at that point in time. Averaging 3.8GHz out of the box without any adjustments made by myself. I was not interested in overclocking hence why I bought the non-k version. Hoping that this processor will last me 4-5 years! This fan is gigantic, but it does the job with keeping my CPU cool. Not exactly the most eye-catching, but performance is more important to me. I had read a lot of reviews stating the the Intel i7-8700 ran pretty hot. As you can see by my load and idle temps that is a nonfactor. Very easy motherboard to navigate for a newcomer to PCs. Super easy to adjust fan speed and profiles as well as CPU adjustments. 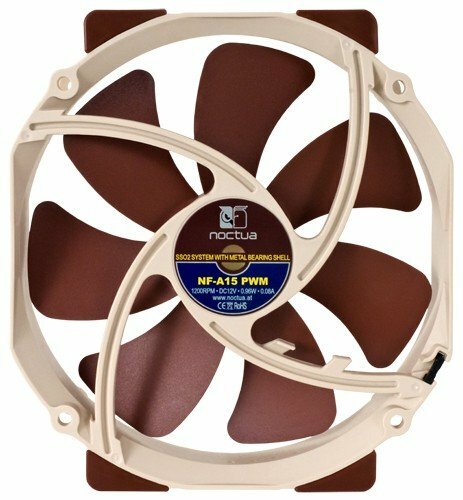 I needed low-profile for a reason - my Noctua NH-D15 fans set rather low so I needed plenty of clearance and these sticks made that possible! Not quite as fast as my SSD, but it does what I need it to - which is hold excess files and data. I've thoroughly enjoyed having this card. I got a really good deal on it from eBay whenever they were having their Father's Day sale. The cooling system on it keeps my card at a good temp. I have not yet found a game that is able to slow this beast down! I originally ordered the NZXT S340, but sent that back due to sizing constraints with the Noctua NH-D15 cooler. This Phanteks case was a gem to work in! Cable management is super easy and this case offers plenty of room to work in. Plus it is beautiful to look at. Not a fan of all of the extra fluff programs that come with the system, but I enjoy using this OS much more than Apple's OS. I did not really need to throw another case fan in because the temps were fine with the two fans that came with the case, but this fan helped bring the temp down a few degrees! Very quiet, as well. I bought this monitor for $150 from Best Buy. Nothing too fancy about it. Good colors. I plan on using this as my secondary monitor once I purchase a 1440p 144hz G-Sync monitor. I have not ever used a mechanical keyboard until I bought this and I have to say that it is a welcomed change. The cherry MX Red's are awesome to type on! My favorite feature is the ability to control my music via the panel on the top right no matter what program I have on-screen. Does just what I needed it to do. I did not want to go overboard with a mouse that had several buttons on it to confuse me with. Smooth and comfortable mouse for prolonged use. I like the monitor. Seems very similar to the ROG Swift, but at a better price point. I will keep my eye on that one. Will do! I need to clean it up. I've got another HDD on the way so I once I get that put in, I will clean the glass up and put some better pictures up. Yeah, I know. I got a really good deal on it for $70 - figured why not. I will more than likely go with a G-Sync to avoid tearing. I'm just hoping to find one at a decent price. A friend of mine snagged a 27" 1440p 144hz G-Sync for $350. Holding out for a deal like that! Awesome Build! 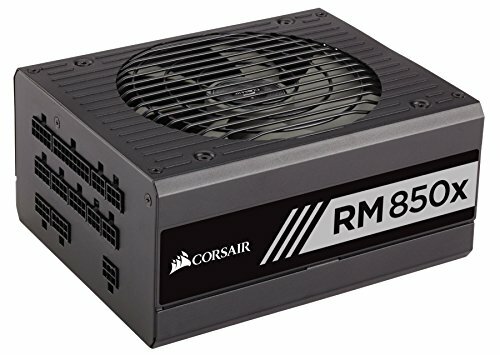 But one question-for 85$, why not go for an AIO instead of an Air coolor? I'm still a skeptic whenever it comes to AIOs. I can't help it. Plus, the Noctua has benchmarks as well as AIOs if not better than some. oh i had no idea! never mind then i guess. When I stumbled onto your build, I was blown away. 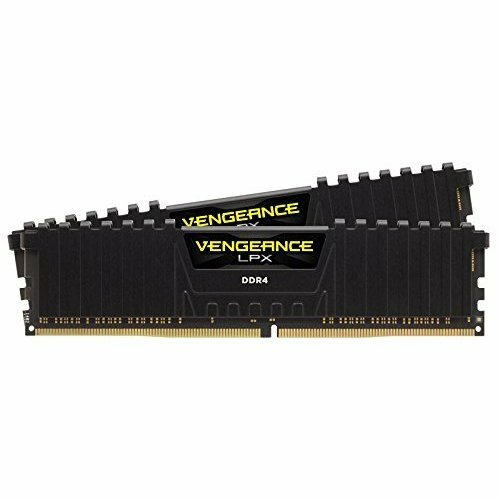 Most of your choices were identical to what I had selected for my own first build. I was forced to make some changes due to part availability and cost issues, but I am impressed! I intend to post pics and history of the process as I go.